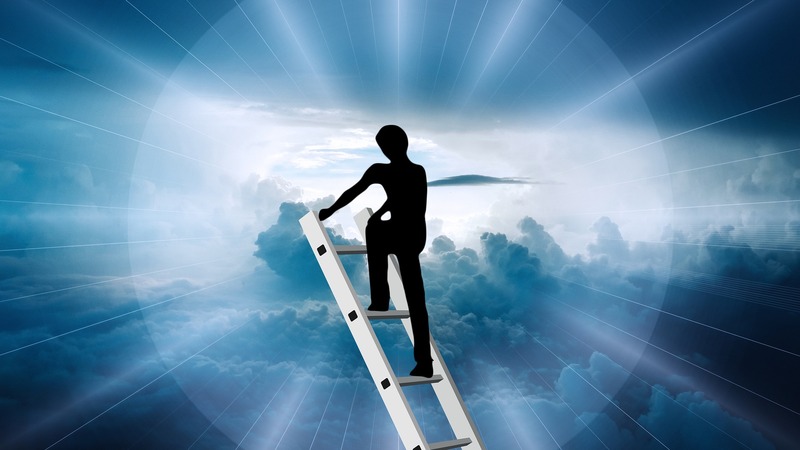 Career Ladder or Career Lattice? An interesting concept via Forbes. The straight line career for life is increasingly a thing of the past. Instead your career may involve moving sideways, diagonally and even sometimes downwards in order to move forwards. And it is difficult to pull a lattice up after you. Of course, some future careers do not exist yet, so career management and skills development will be key. This entry was posted in Uncategorized on February 13, 2019 by redspot.